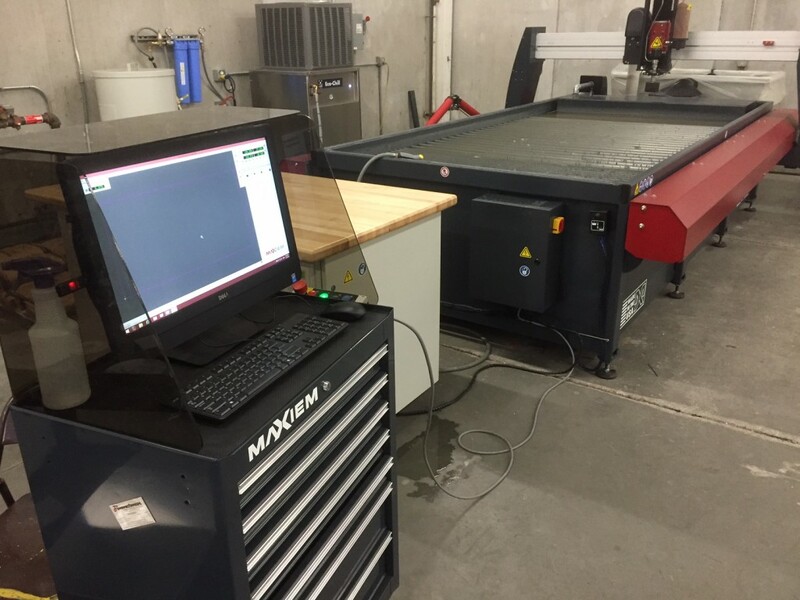 Water-jet processing is now one of our newest services. A water jet cutter, is an industrial tool capable of cutting a wide variety of materials using a very high-pressure jet of water or a mixture of water and an abrasive substance. It is the preferred method when the materials being cut are sensitive to the high temperatures generated by other methods. The water-jet method also produces a very accurate, smooth finish cut that in most cases requires no further finishing. This greatly reduces the cost to fabricate complex parts from flat stock in a wide range of materials and thicknesses…. 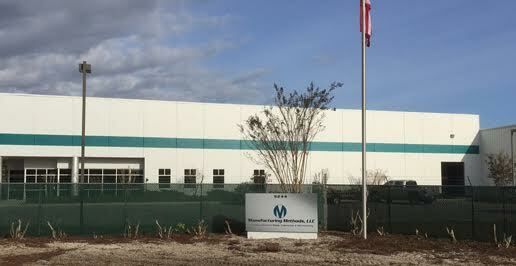 We have recently moved into a new facility located at 9244 Industrial Blvd. in Leland, North Carolina. The new facility floor space is 40,000 square feet and enables us to perform all of our services under one roof with our state-of-the-art, high-performance equipment. Having a larger facility will allow us to increase our production capacity, handle larger scale projects, and enhance the future growth of our company.